In a previous article Melleah Strautins tackled one of the biggest challenges of ageing: loneliness. Melleah aptly puts it: ‘As we age our bodies begin to be judged as flawed, imperfect versions of what once was; rotting shells that need to be put aside where no one can see.’ Indeed, this is a pressing issue. After all, we will grow old. Studies in the past decade indicate that as many as 40% of adults over 65 years of age report being lonely at least sometimes. While approximately 5–15% of adults of this age report feeling lonely frequently, but that figure increases to about 50% of adults 80 years and older. Chronic feelings of loneliness are experienced by 15–30% of the general population. As we age our bodies begin to be judged as flawed. For this reason, my colleagues and I have decided to investigate the issue of loneliness among the elderly. In our research, 24 institutionalised geriatric residents were recruited. Using a non-experimental research design, participants completed questionnaires to measure their feeling of loneliness. Findings revealed that blurring of vision was the most common physical agony. While in terms of common emotional agony, feeling of irritability has been identified. No notable mental agony has been revealed by the present study. Findings support earlier studies that emphasise the social isolation and loneliness encountered among this age group. In general, it was revealed that elderly people exhibit conflicting feelings about their daily lives in a geriatric residence. While they refer to positive aspects as the good relationship between residents and the possibility of getting involved with activities of daily living, they also describe a feeling of isolation and loneliness, especially when talking about their relatives. Living at institutionalised residences is deemed as a hiatus from life lived so far. For many elderly, coming to these institutions makes their home, their family, and their friends to become just a story to be told, a life event which becomes alive only in their memories. Hence, with all the fragility and limitations inherent in the life cycle, they still need to find strength to start a new life in their new home, where they meet new friends, and simply live on their lives without their family. Elderly people exhibit conflicting feelings about their daily lives in a geriatric residence. 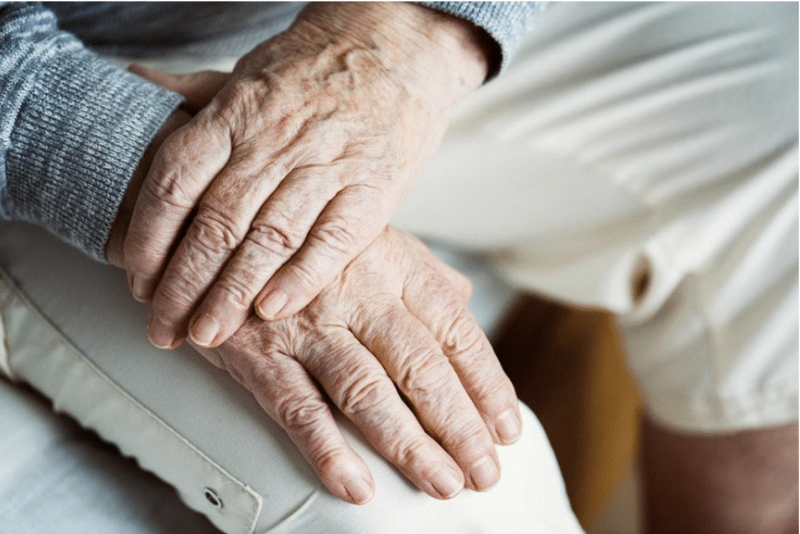 The result of our study has underscored the fact that the environment that will receive this population needs to be prepared so that there is a humanised caring environment and also this place should have a proposal to offer opportunities to health promotion of the elderly and not just provide food and medicine. Education and consultation should be done as soon as possible to remove the negative stigma of the institutional life from the geriatric residents. Also, in order to minimise the maladjustment to facility life of residents, a new programme and interventions for the new residents are needed.